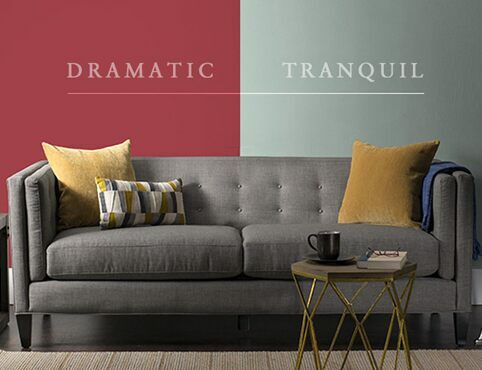 We've provided colour basics and key principles to help you select paint colours and create the perfect palette for your home. 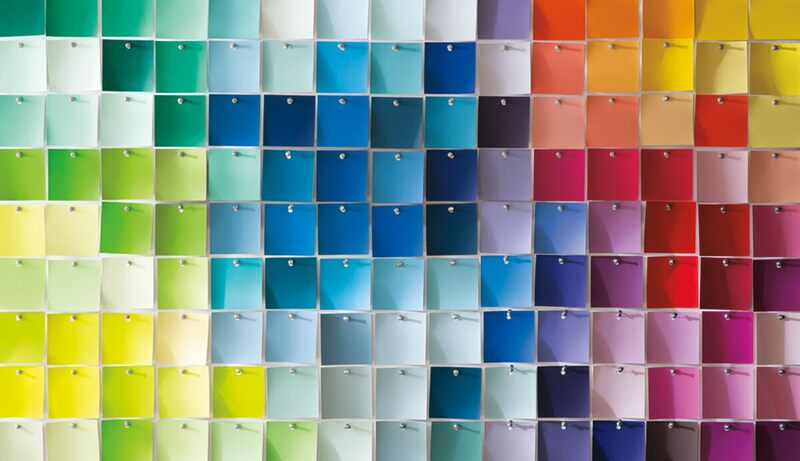 A guide to selecting colour. Learn how to foster your colour confidence. 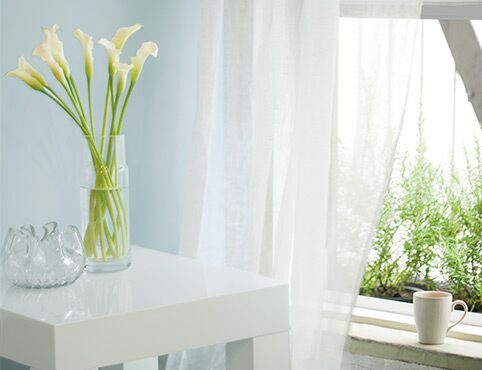 See how colour and colour combinations influence the mood of a home.